Steve is PAY.ON’s SVP of Sales & Account Management for the EMEA region. 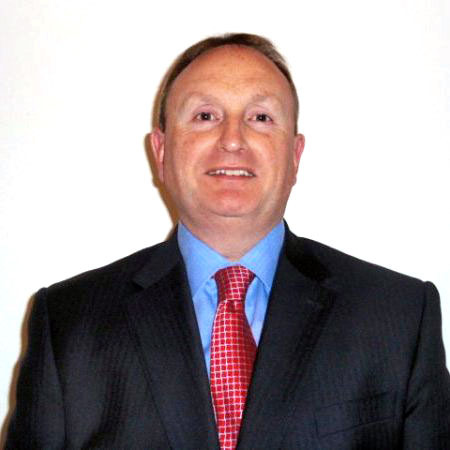 Previously Steve was VP Cardnet Merchant Services at First Data, and prior to that he held senior sales and client relationship roles in Royal Bank of Scotland and Worldpay. Steve brings substantial expertise in merchant acquiring and 20 years’ experience in European payment processing to his pivotal role at PAY.ON.